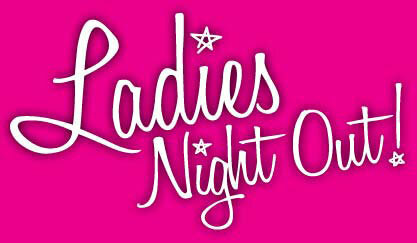 Details: Come and join us for a relaxing and fun ladies night out! Get together with a bunch of old and new friends and enjoy great drinks and a great ambience. When: Saturday April 27th, 8pm. Table under the name of Ramona Sandoval. Cost: Bring money for drinks, nibbles and service! Registration: Please register so we know how many to expect and please email mona.sandoval@gmail.com if you need to cancel your registration.